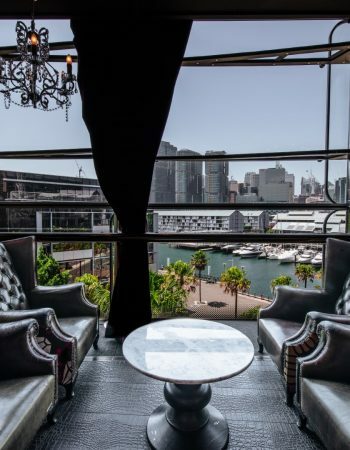 Located on the top tier of The Star with expansive views of the iconic views of Sydney Harbour and the city skyline, Marquee specialises in corporate functions, networking receptions, product launches and cocktail parties. 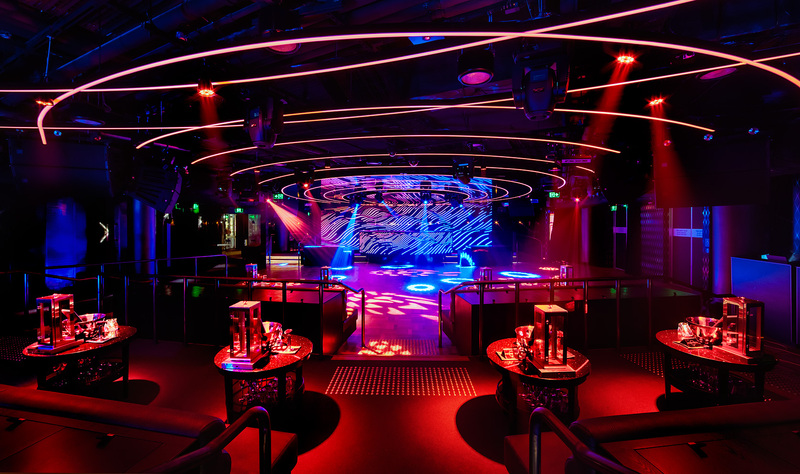 Designed like no other entertainment venue in Australia, Marquee is a versatile, music-centric space that can tailor itself to any event. 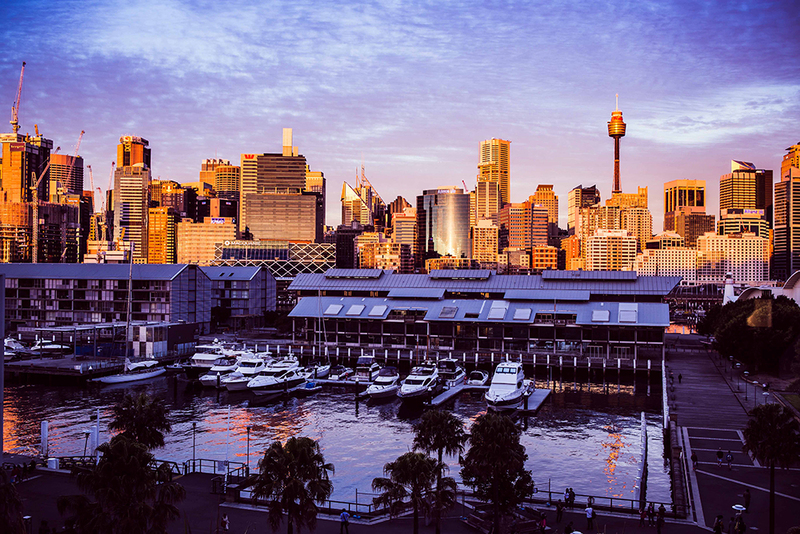 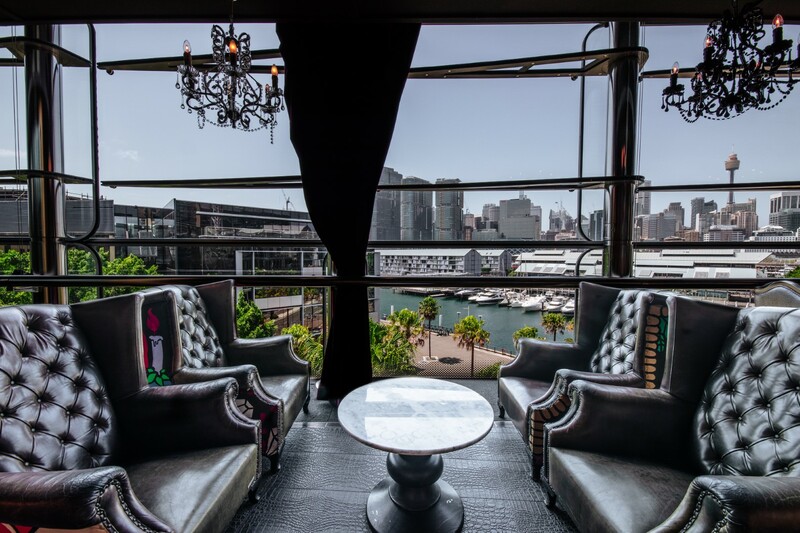 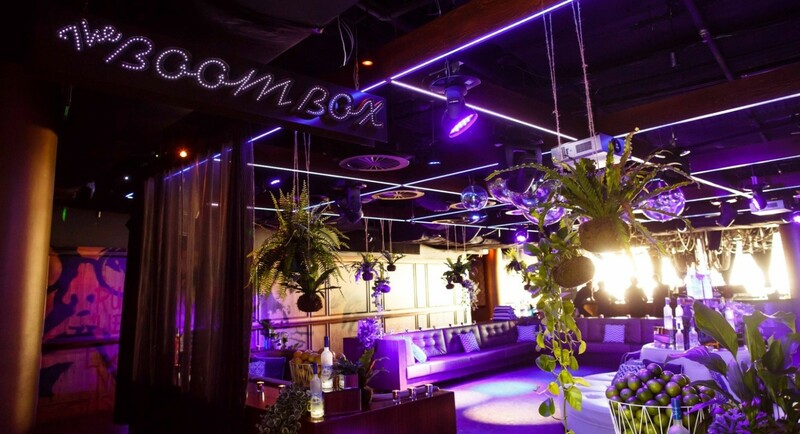 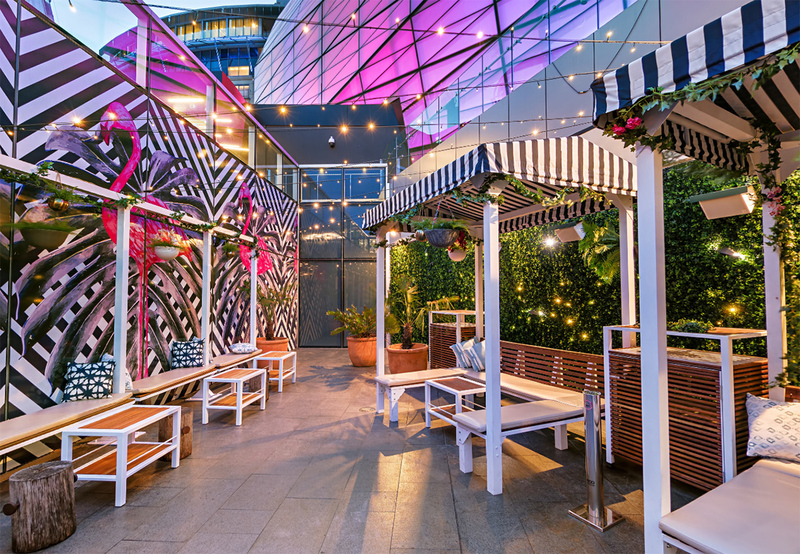 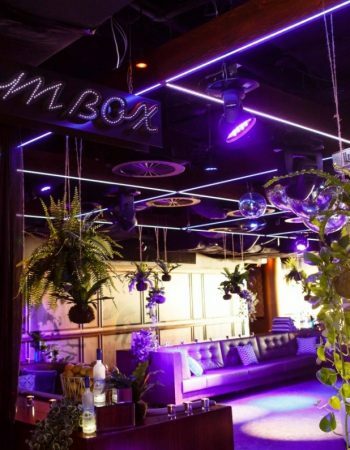 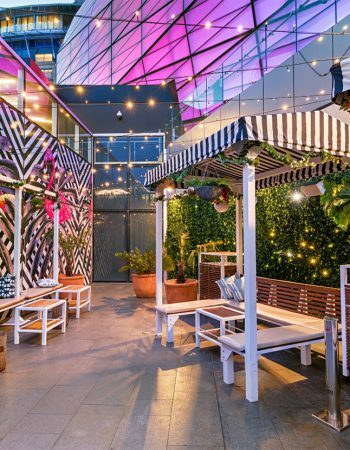 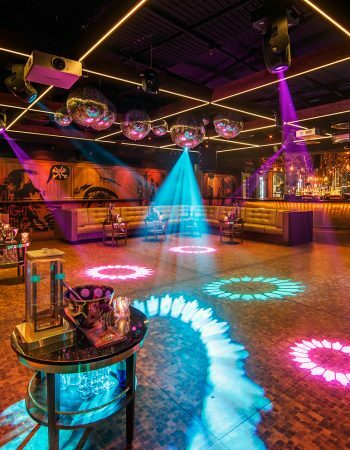 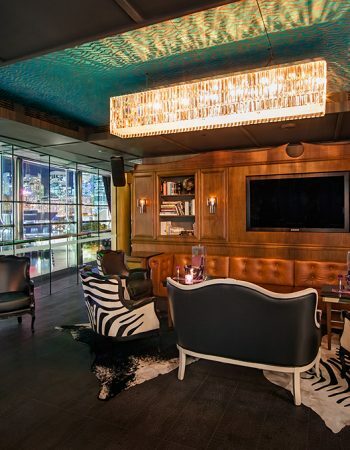 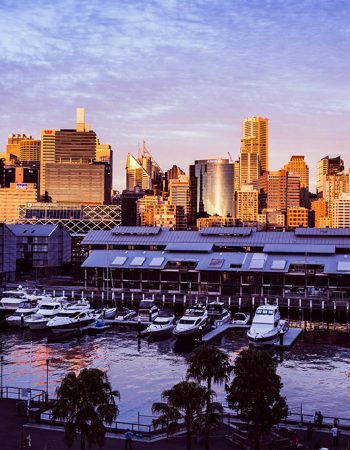 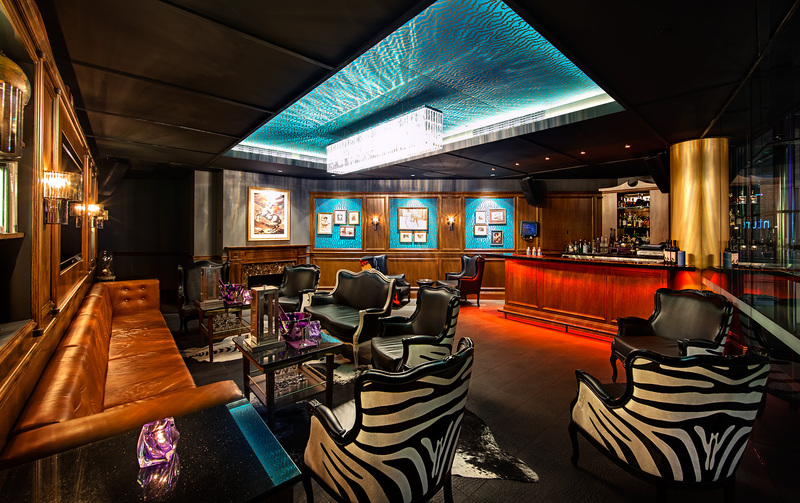 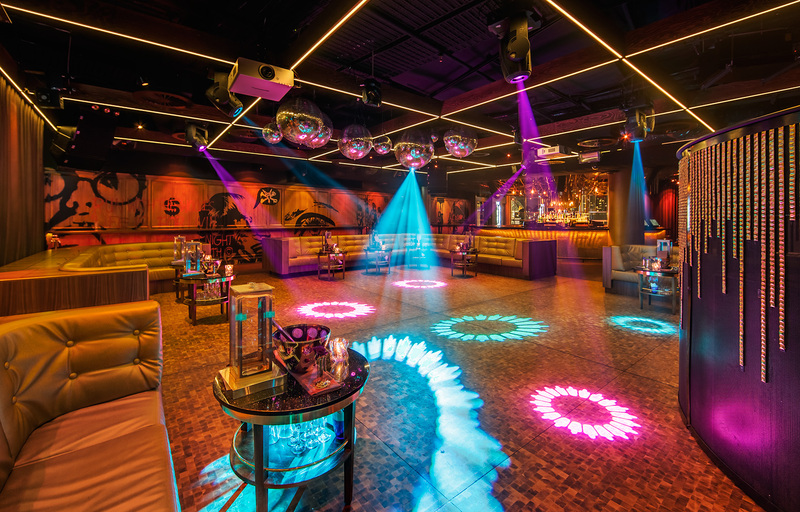 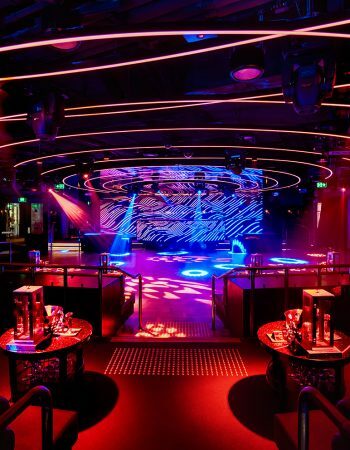 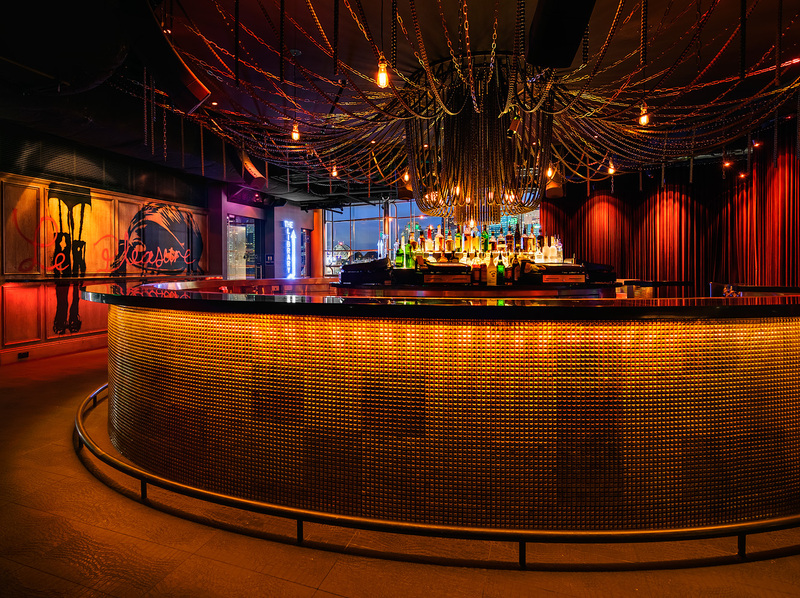 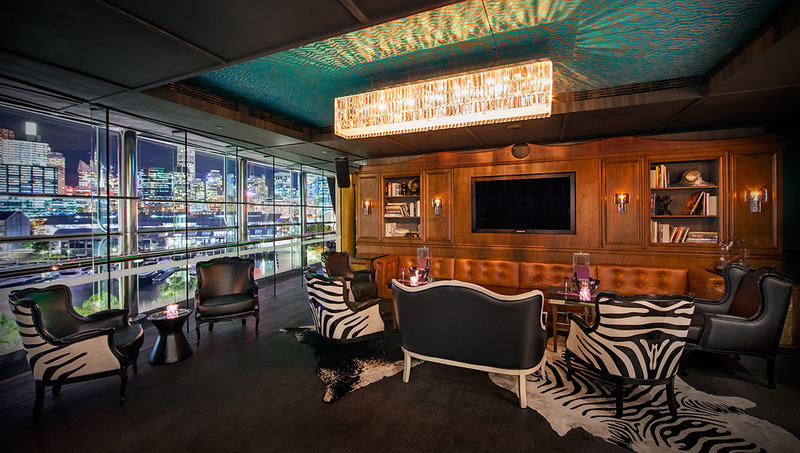 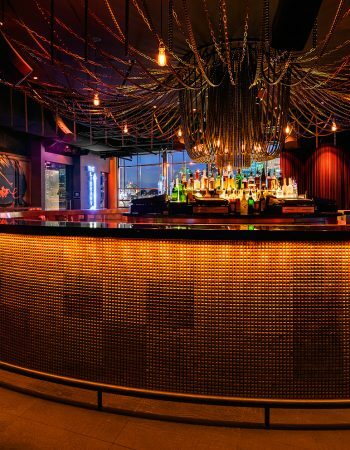 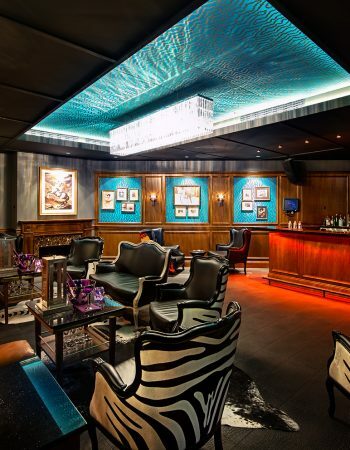 Marquee customises packages to suit your event needs; including options for food, beverages and entertainment.. As a standalone venue, Marquee Sydney can host between 30 – 1,400 guests across the full venue, including the Main Room, Boombox and The Library.